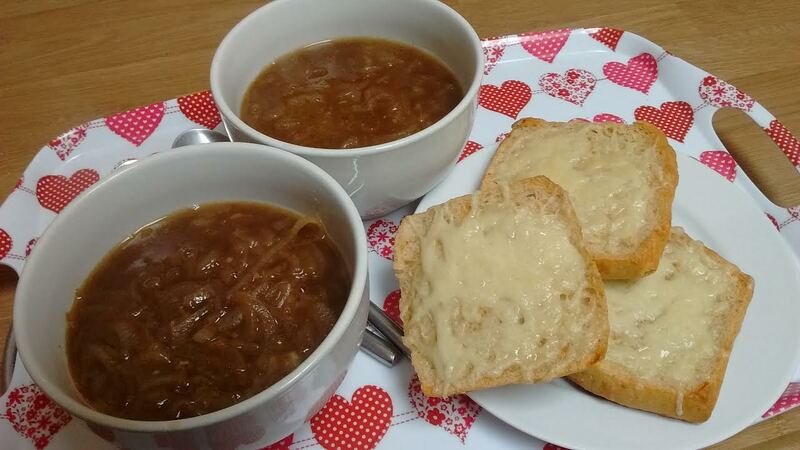 I've had french onion soup before but didn't like it so I thought I'd have another go at it without the wine. It was popular as a food for poor people anyway since it's made of easily grown abundant onions so without wine makes more sense! 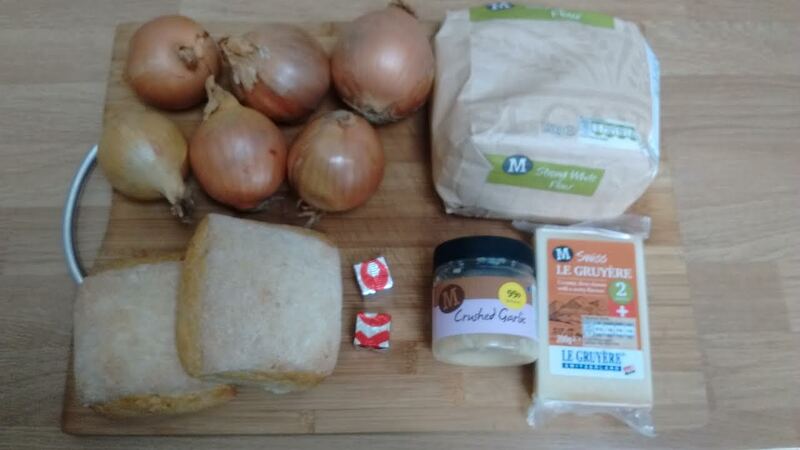 If you want to serve it with cheese toast on top then you will also need some sort of bread, baguette or roll plus some cheese such as gruyere. 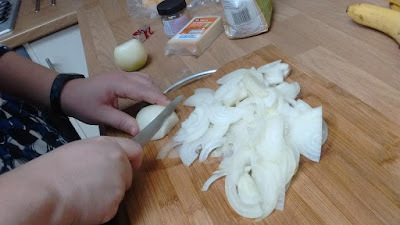 Peel and chop the onions in half and then slice thinly. Heat up some butter or oil in a pan and soften the onions. 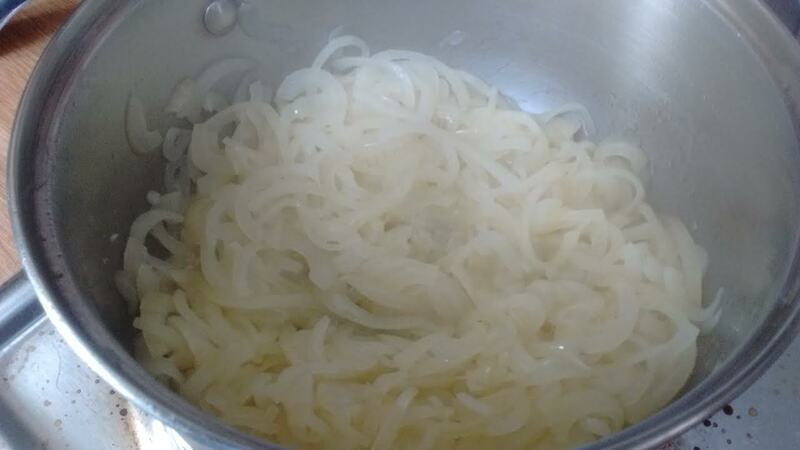 Add the sugar and slowly caramelise the onions, stirring constantly. Stir in the flour and then add the hot stock. 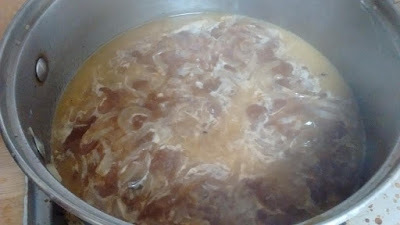 Simmer for about 15 minutes until it thickens a bit. Grate the cheese onto whatever bread you decided to go with and grill it until the cheese melts and the bread toasts some. Place the cheese toasts on top of the soup. I decided to serve the bread separately. 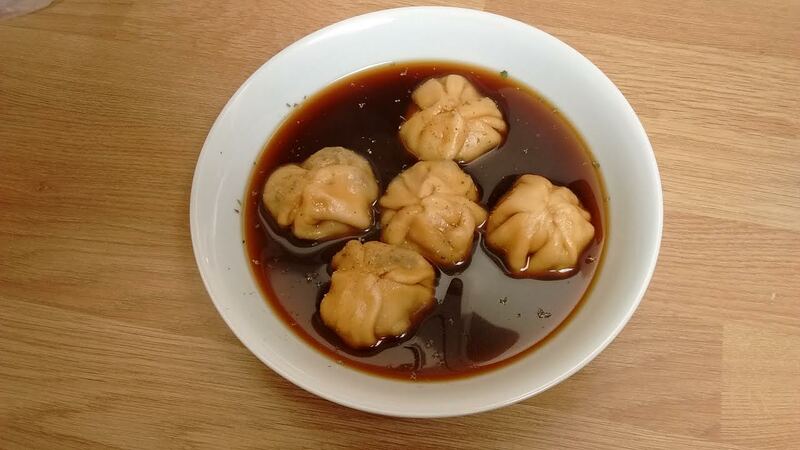 It seems many countries have their own version of a liver dumpling soup. 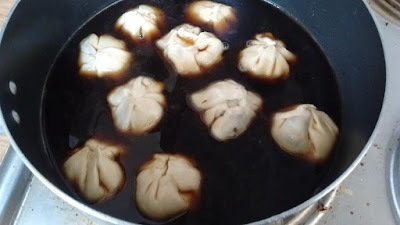 Germans call it Leberknodelsuppe and in Czechoslavakia it's called Poleka z Jatrove Knedlicky. 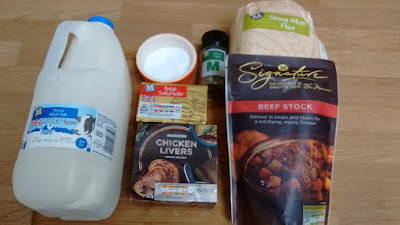 I picked this different recipe to try because I couldn't decide between them! 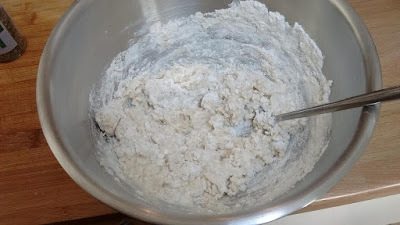 Mix together the milk, flour, salt and oil. 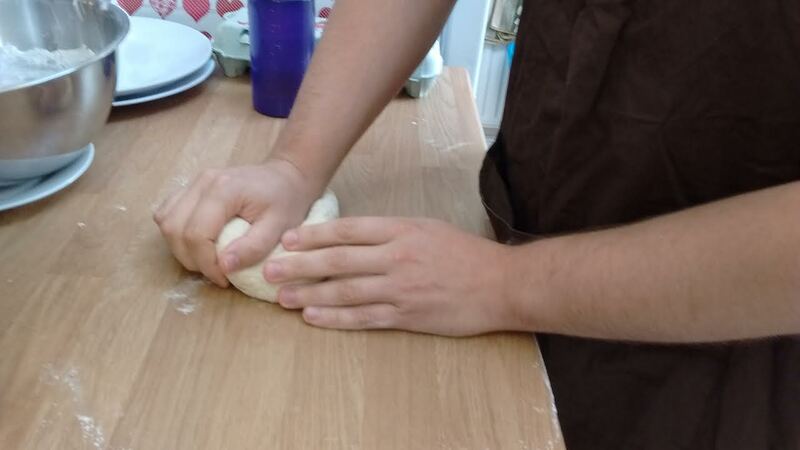 Add a bit more flour to make it less sticky and then knead until you have a smooth dough. Wrap it in clingfilm and set aside to rest. 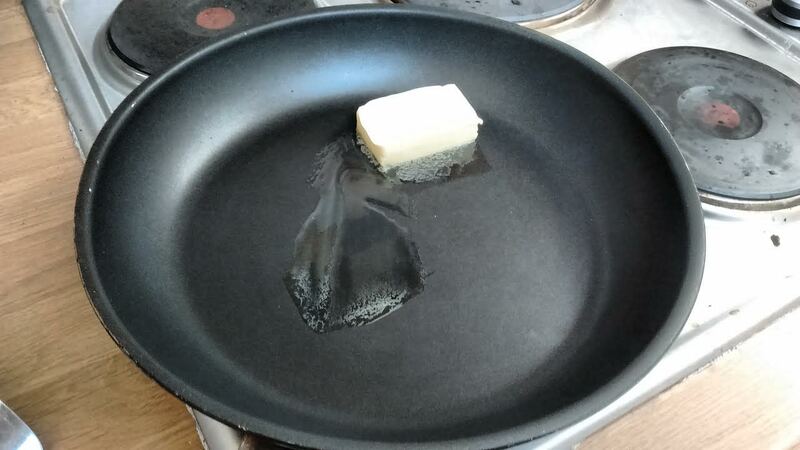 Melt the butter in a pan and add the herbs. Heat the butter until it starts to turn brown. Add the liver and cook until done. 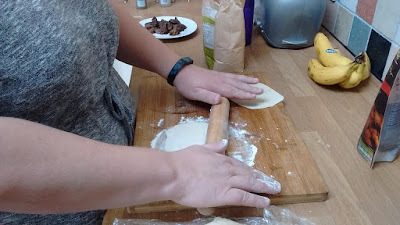 About 1-2 minutes each side. 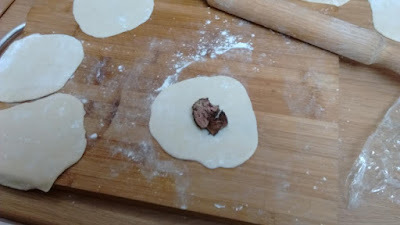 Roll out small pieces of dough to make rough circles. 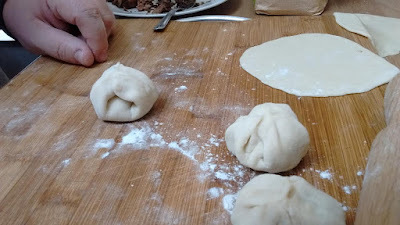 I made 5 each for us but there was tons of dough left. Chop the cooked liver into small pieces and place a spoonfull in the middle of each circle of dough. Gather up the dough to make a small pouch and pinch shut at the top. Heat up the beef stock and cook the dumplings in the stock for 2-3 minutes. We were much anticipating this soup as the liver smelled delicious when it was cooking. The soup was quite disappointing though, it wasn't very filling and the only taste came from the liver which there wasn't very much of. It was too much effort to make with no enjoyment at the end. 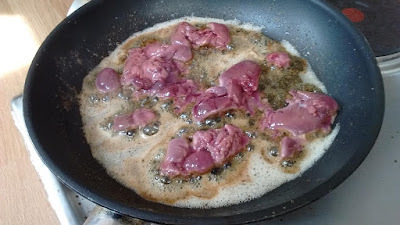 Not one we'll be having again!